Game On! Come and Celebrate our Seventh Anniversary with a Special Sunday Concert with a Cartridge full of Console Classics! Check out our Concert Trailer, and be sure to purchase tickets now! We shall be playing music from Fortnite, Super Smash Bros, World War Toons, Skyrim, Legend of Zelda and much more! Studio Roqovan announced today that composer, Kevin Smithers, will write the score for the upcoming title, WWT/MSVR (current working: World War Toons / Metal Slug VR). The beta version of the new VR game, featuring a four-player mode, will be unveiled in Korea in January, 2019. Kevin is now endorsed by Steinberg! El trabajo de otro cineasta español, Damiá Serra Cauchetti, fue premiado por el jurado en la categoría de mejor musicalización por el cortometraje En la azotea. Dicha composición musical estuvo a cargo del compositor mexicano Kevin Smithers. Musique Fantastique reviews Kevin's score for "Monster Island". 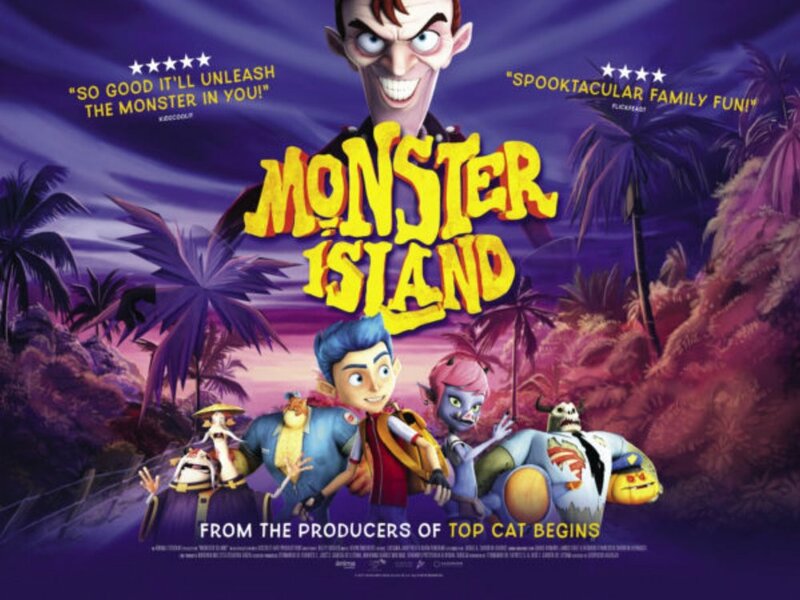 Kevin Smithers composed the music for Ánima Estudios new film "Monster Island"
Coming to theaters in the UK this July 21st and to Mexico on September 15th! World War Toons nominated for Music Reel Award! 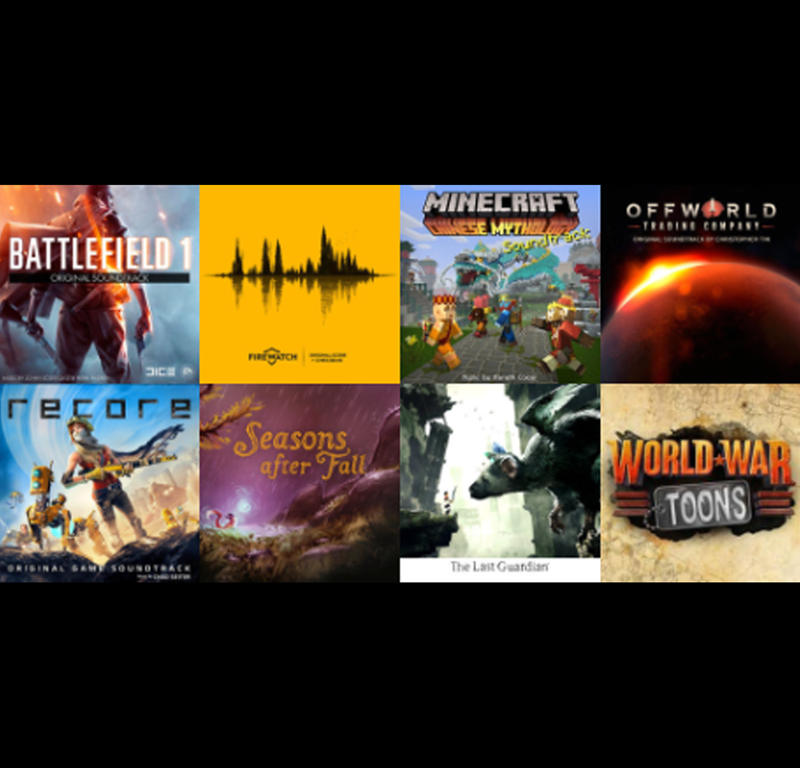 My score for World War Toons was nominated for the Music Reel Awards 2016 under the Interactive Game Score category. Kevin's trailer music album "Tempus Temporis" is now available on itunes! Tempus Temporis is a sparse, emotional and ethereal orchestral album, with dreamy textures, emotive choir and piano motifs, and mesmerizing string themes. Evocative and atmospheric underscores, perfectly complementing any scene needing that unique blend of melancholy, yet hopeful, beautiful and uplifting moods. Composed by Kevin Smithers and published by Revolt Production Music. Growing up in Mexico City, Kevin Smithers’ first dream was to be a video game developer. Despite having no idea what this meant at the time, as a child, it seemed like a pretty cool job. His passion for music took him into a career in film composing, but he now has come back full circle, and re-entered the gaming world through music. From being composer of soundtracks for films such as Good Grief and Seeking Dolly Parton to his current work on the video game World War Toons, among many other projects, Berklee alumnus Kevin Smithers has developed his voice in the world of film, television, and video games. Born in Mexico City, Mexico, Smithers studied at the Fermatta Music Academy (at that time part of the Berklee International Network) for two years before moving to the London Centre of Contemporary Music in London, United Kingdom. There, he completed a degree in Performance and Production, with a special focus in Musical Directing/Arranging and Audio Visual Synchronization. For over 60 years, CINE has honored student and emerging talent in film and video. But we know that media is much more — so in 2012, we created a unique, innovative contest to recognize emerging film composers. The contest is simple: Composers are given footage to score. 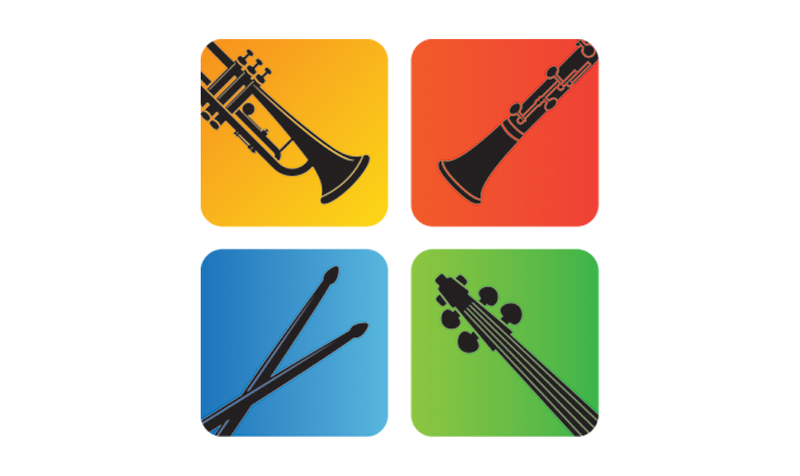 Scores are anonymously evaluated, and all composers receive judging comments. The 10 top-ranked scores in each category are named as finalists, and a winner is selected by a distinguished jury of noted film-music professionals. 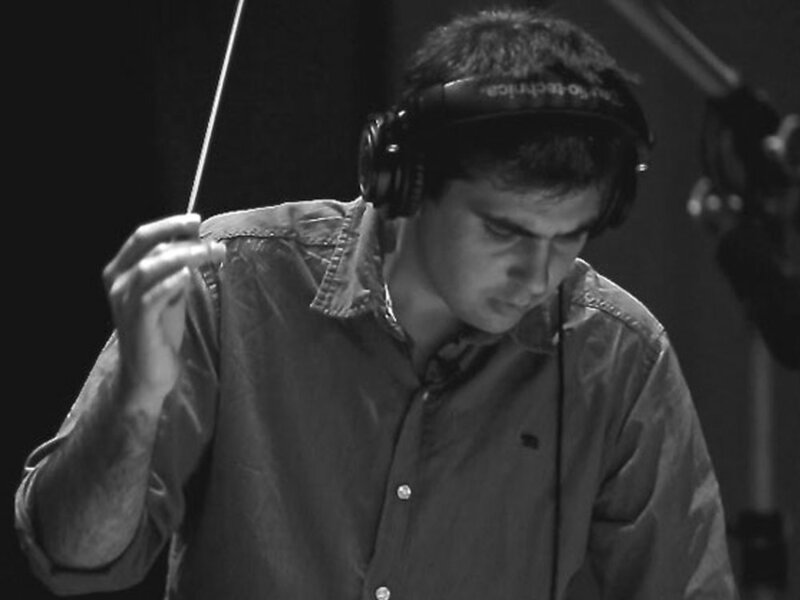 Kevin Smithers ("Leaving Hotel Romantic"), a renowned film music composer from Mexico City, is creating the original score for the forthcoming short thriller film, "Blood Lust" and for the short comedy film, "The Blind Date."